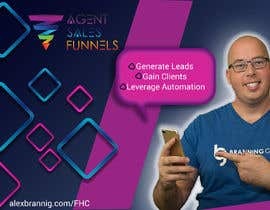 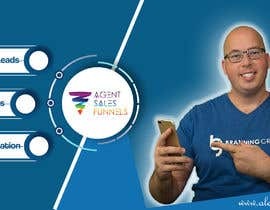 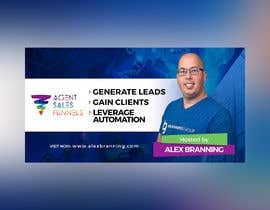 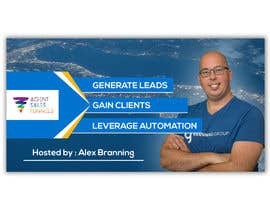 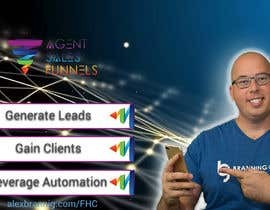 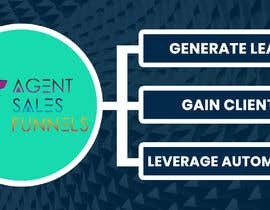 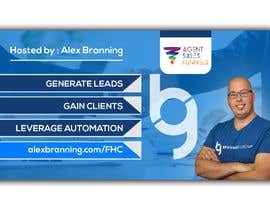 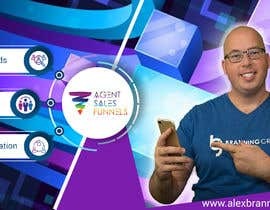 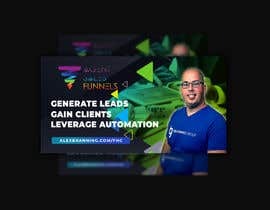 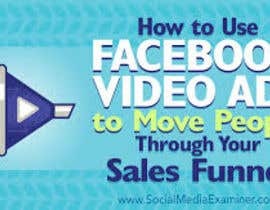 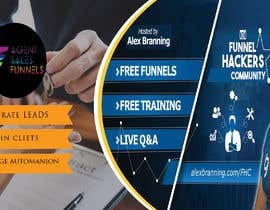 Facebook Cover Photo for "Agent Sales Funnels"
I am looking fora Facebook cover photo to be designed (1640x856). 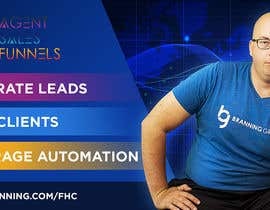 I had another Facebook cover photo designed before and I like how it turned out, please use that as a model. 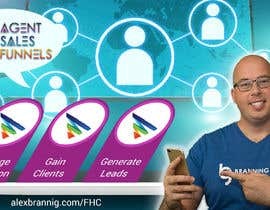 Dear Sir, Please check my entry #27 . 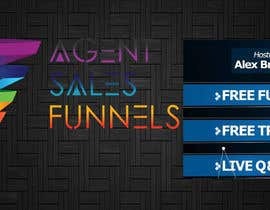 I am waiting for your valuable feedback.